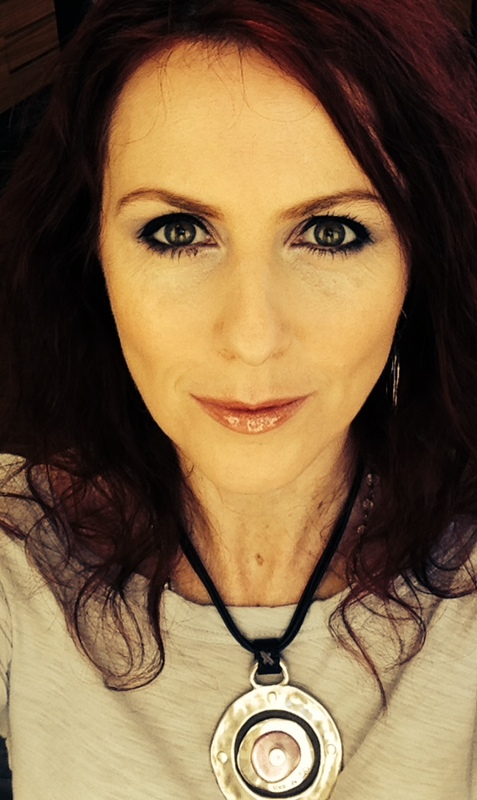 Christel is an Author, Product creator, Seminar facilitator and Highly sought after Multi-Sensory Energetic Intuitive. As an International leader in her field, she frequently speaks on various topics such as energy medicine, the power of the mind to manifest, human consciousness, health & healing, spirituality and relationship strategies. In 2008, Christel established the online educational institute for Intuitive Arts – the ‘Academy For the Soul’. The Academy for the Soul helps people discover and develop their Intuitive Gifts, and then share those gifts with the world as an offering. Christel lovingly guides Academy members as they identify and develop their gifts, and step into their purpose work. The Academy provides structure and support for people to connect with their Higher Selves as they seek a deeper and more meaningful connection with the Divine, for the greater good of all. The Academy has supported and certified individuals as Intuitive Strategists from all over the World in utilizing and becoming facilitators of the Integrative Soul Technology process. The Integrative Soul Technology process is a cutting edge technology of transformation that Christel created and has used in her decade long personal coaching practice supporting sport’s professionals, psychotherapists, high profile celebrities, Emmy Award winners and other health practitioners. Christel’s formal training in Hypnosis, Guided Imagery, NLP and Timeline Therapy™ began at the Behavioral Science Center or HMI, the only nationally accredited college of Hypnotherapy. Within 6 months she was promoted to the Academic Counselor for undergrads. This position allowed her to assist hundreds of students per year to realize their potential and maximize their performance in fulfilling their commitment to complete the clinical certification program. Becoming a spiritual trainer and coach was a natural transition for Christel. She received her certification as a Holistic Life Coach from the Life Coaching Institute and her Bachelor’s degree in Metaphysics from the University of Metaphysics. Just as a personal fitness trainer helps you raise your standards for accelerated results in your body, Christel will guide and support you in attaining the results you desire and deserve for your Life. She offers you the newest Spiritual and Energetic technology & tools that will help you create conscious growth for Mastery in any area of your life.